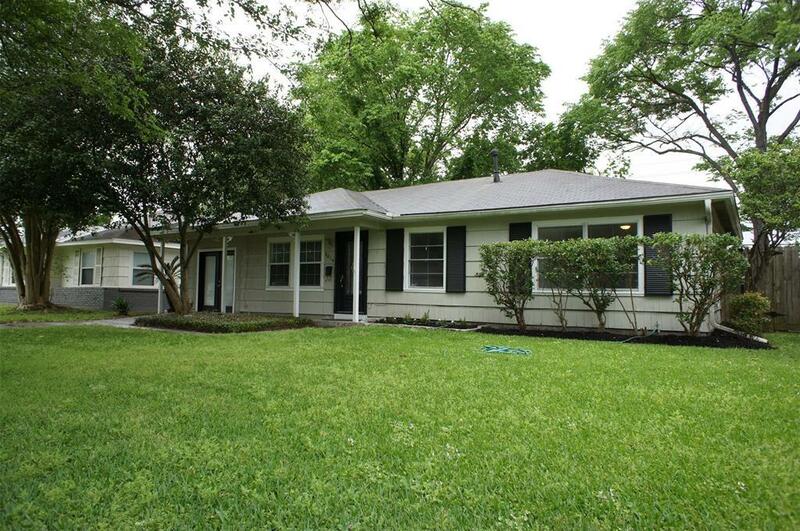 Desirable Bellaire area, features hardwood and tile floors, spacious kitchen with lots of storage. 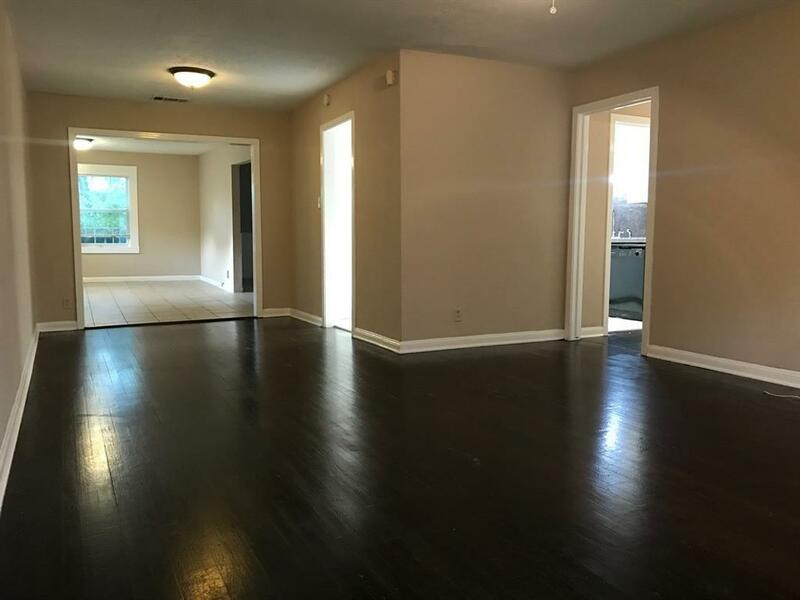 Good size bedrooms, large den with extra space. 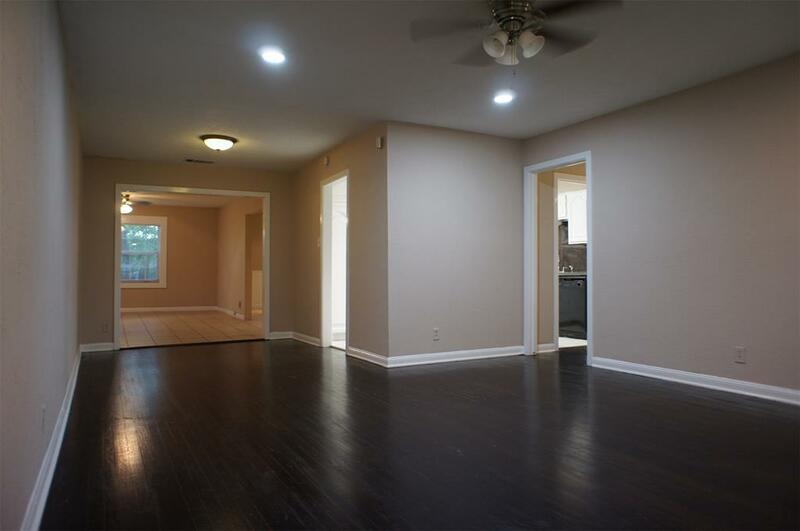 Converted garage with tile floors can be used as a bonus room, office, workout area... Never flooded- per owner. 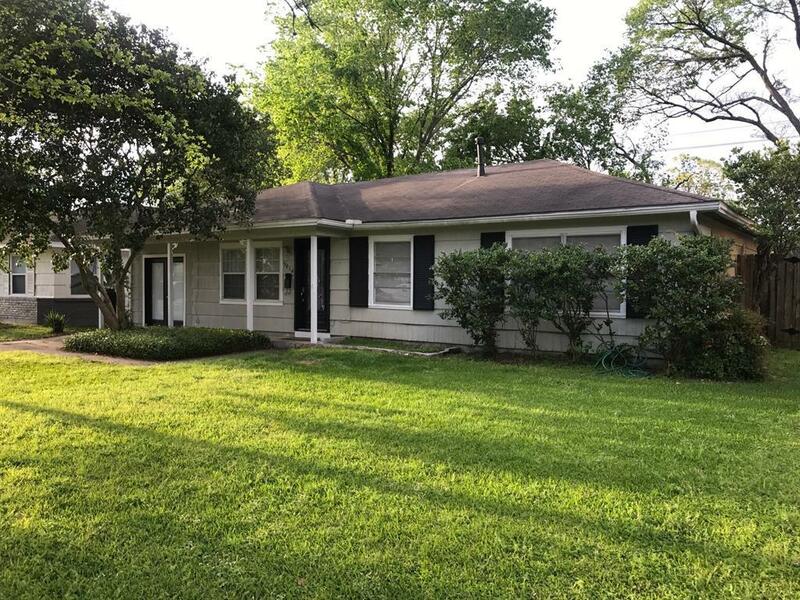 Good location; Minutes to the Galleria, Med Center, Downtown... Equal deposi, pets are accepted case by case, will consider long term lease, good rental history required. Listing courtesy of Carlos Garcia Realty.